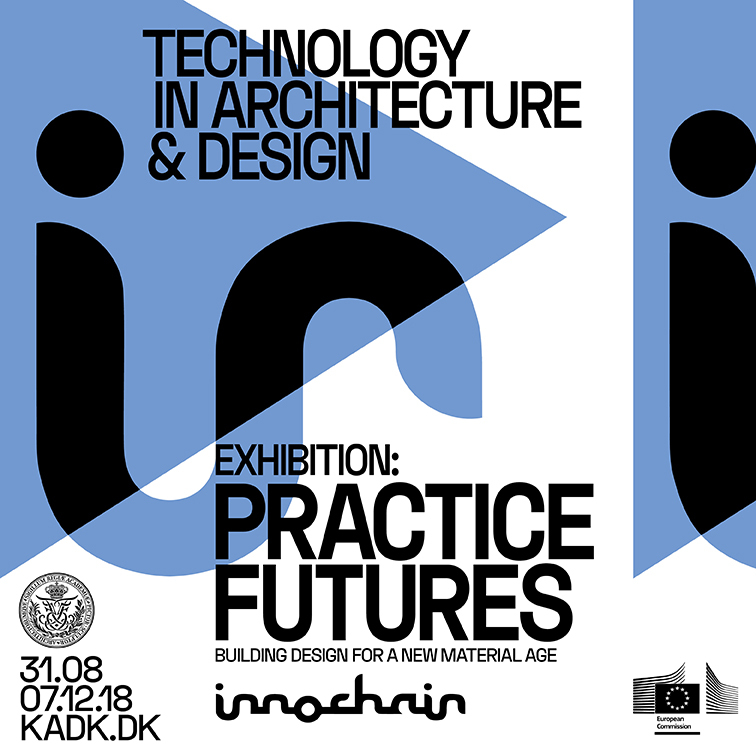 We invite you to the Innochain exhibition PRACTICE FUTURES: BUILDING DESIGN FOR A NEW MATERIAL AGE at KADK. 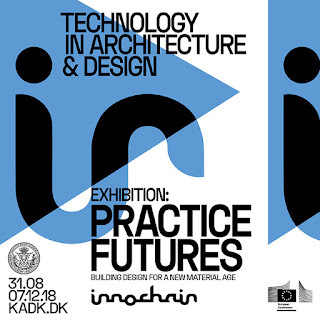 Innochain is a European PhD network examining new potentials in digital design practice within architecture, engineering, IT, and fabrication. The exhibition showcases the results of 15 PhD projects from 6 institutions across Europe. With a strong industry focus, the PhDs are undertaken in collaboration with 14 cutting edge industry partners from across the interdisciplinary field. McNeel Europe S.L. is one of the official industrial partners. Rhino, Grasshopper + Apps have been extensively used in all these PhD research projects.